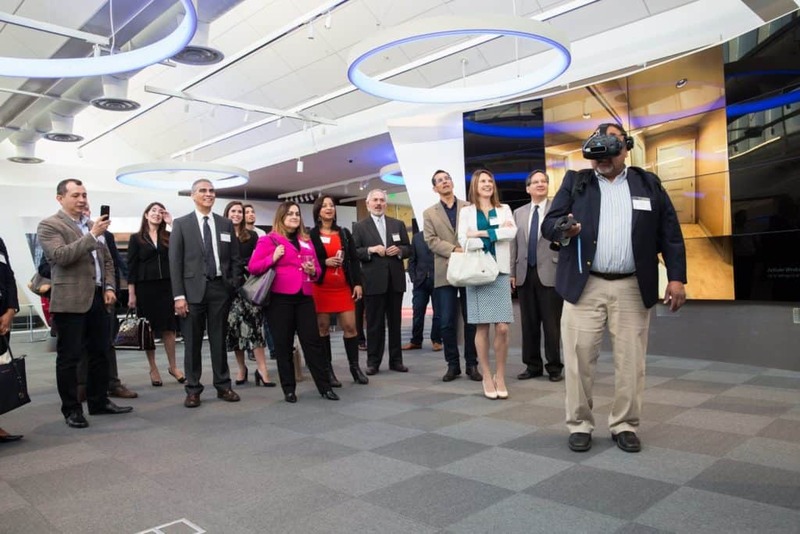 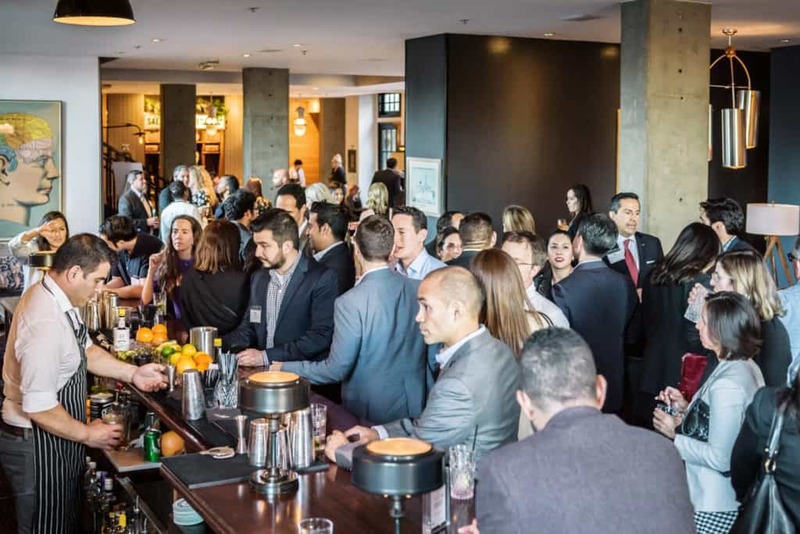 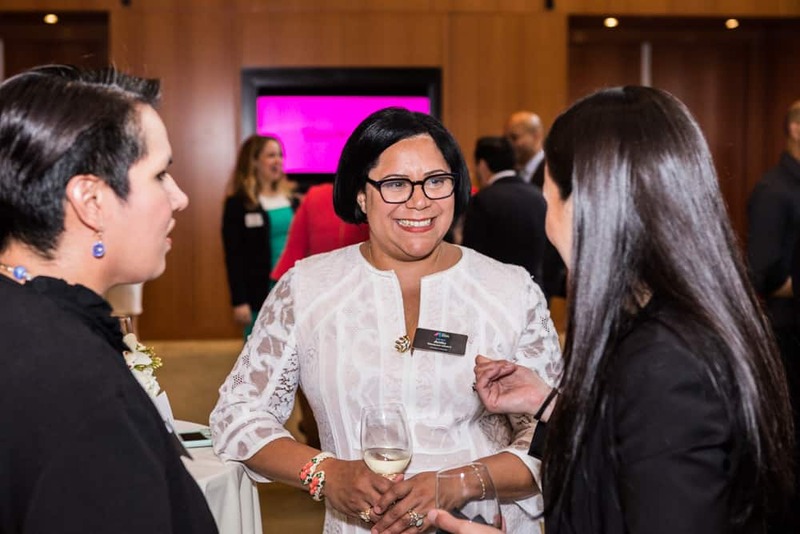 Our exclusive events serve as a networking platform for members and partners to connect. 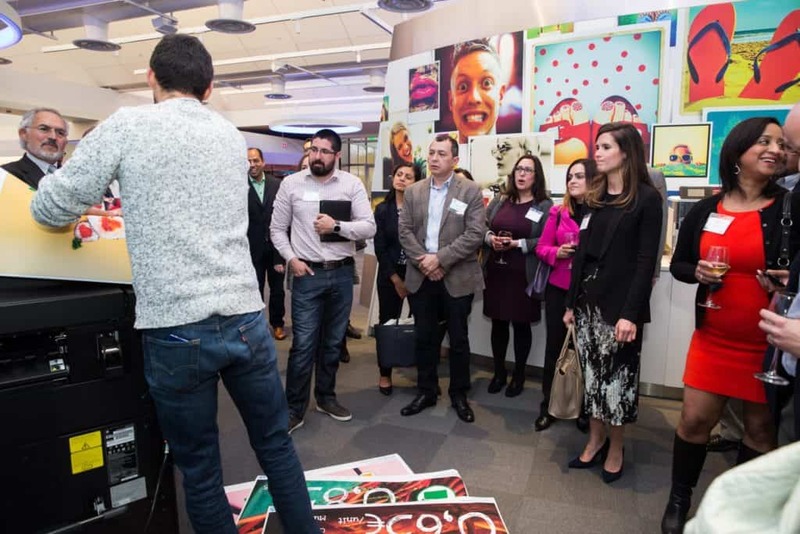 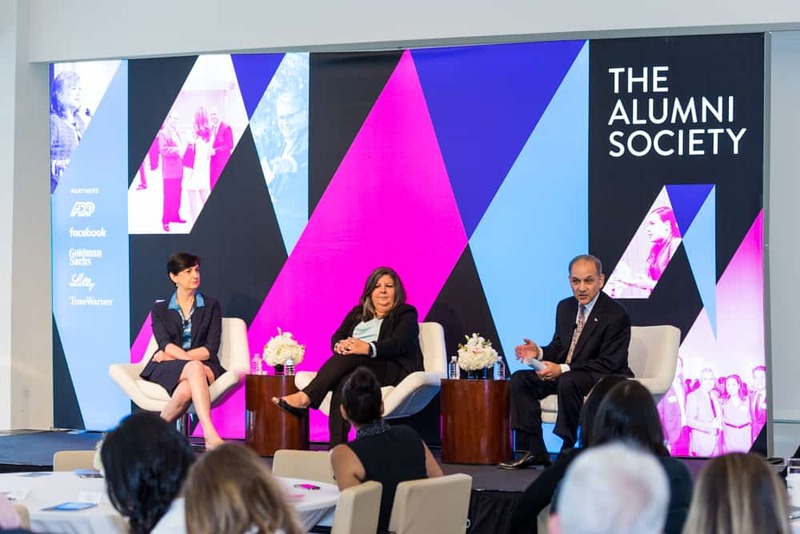 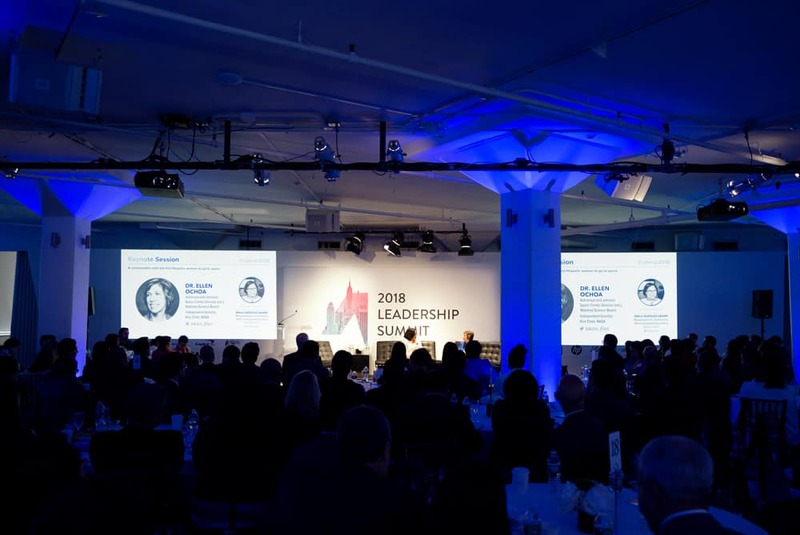 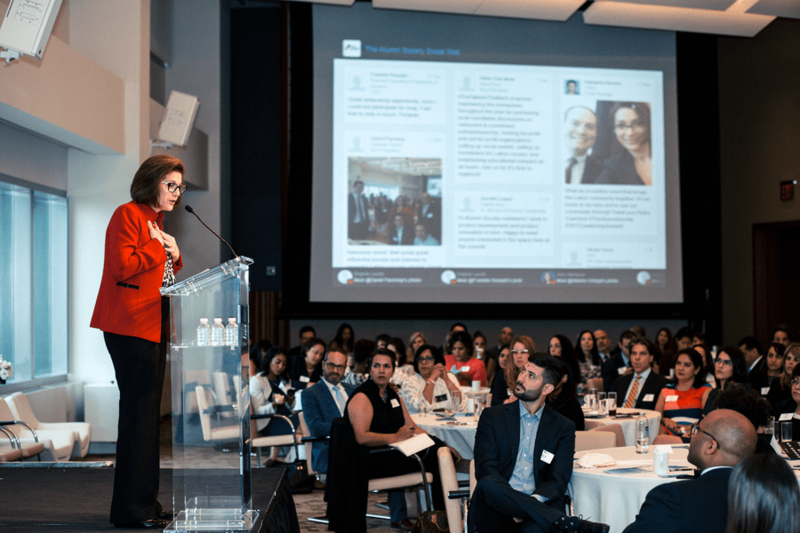 Held across the country, these member-only events range in scale and format to deliver results that elevate Latino leadership. 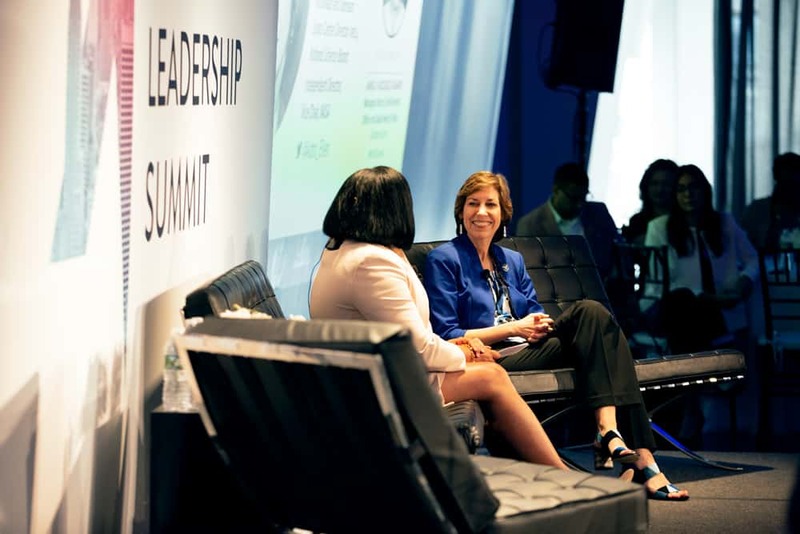 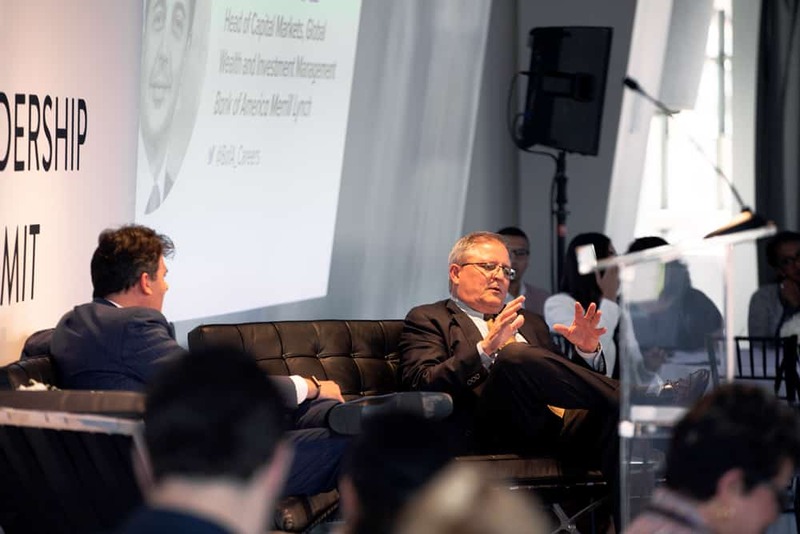 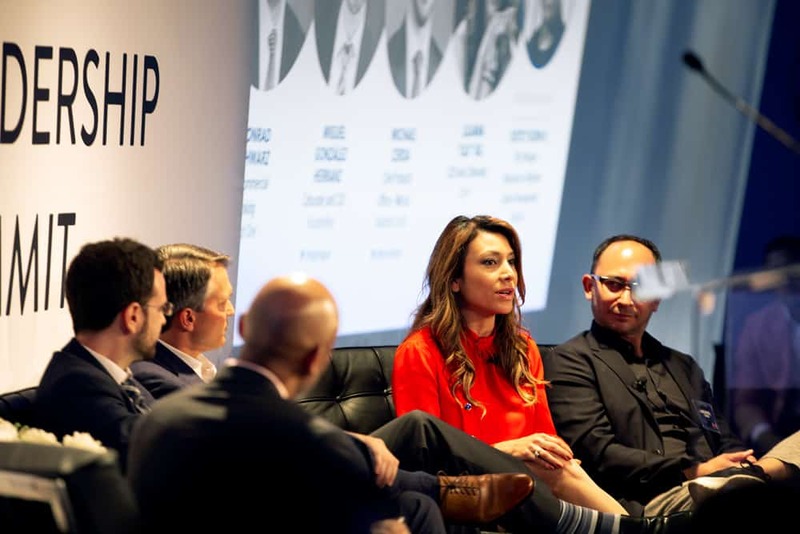 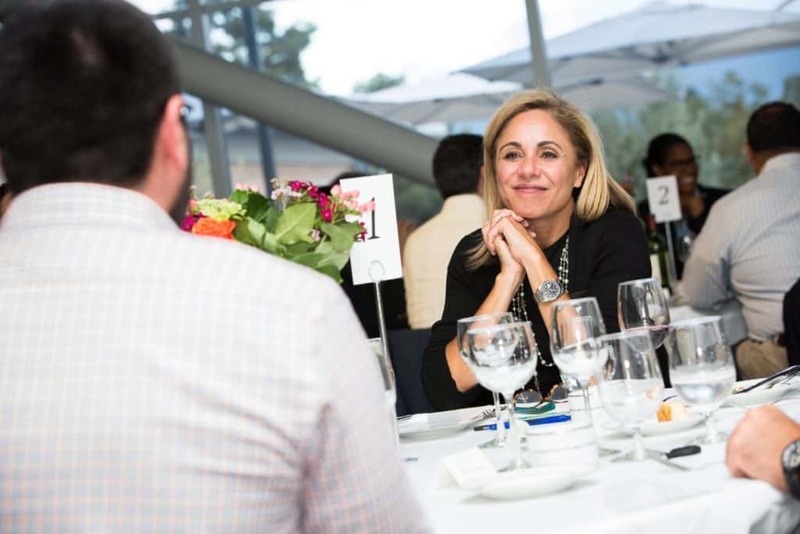 From our Summits to Catalyst events, we unite the most brilliant Latino minds in American business.